Our Service is the BEST AROUND. the mill which makes our prices lean. 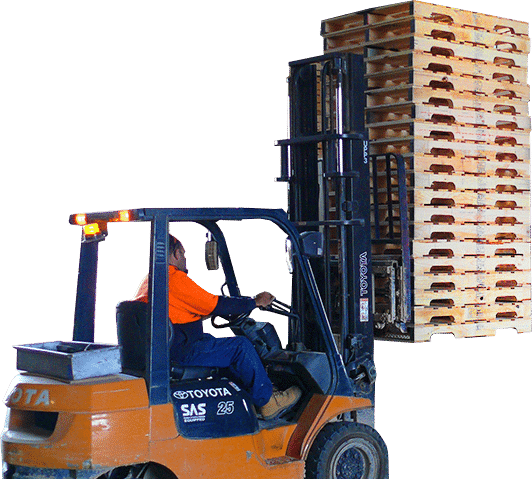 With over 50 years experience supplying wooden pallets, skids, crates and bins to thousands of Australian businesses IT’S WHAT WE DO BEST! As your trusted pallet supplier across the country, we work with you to provide the right products, at the lowest possible cost. 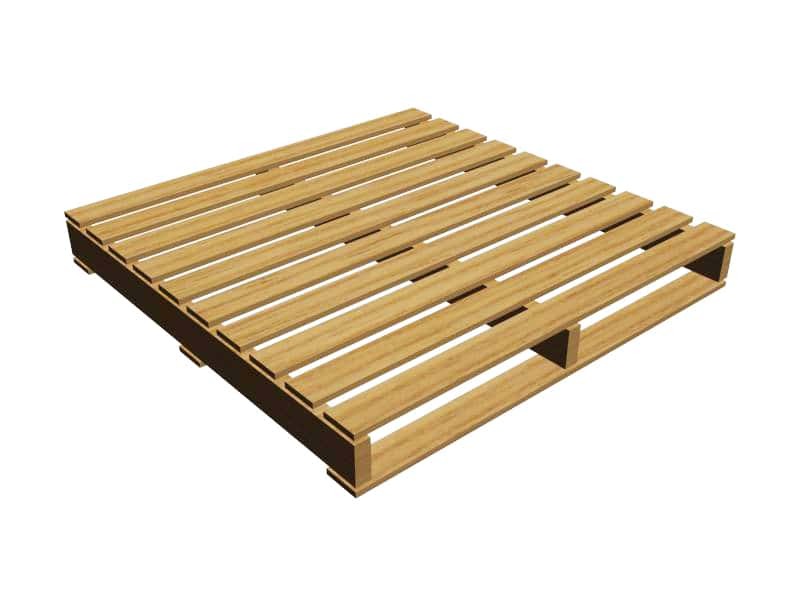 Export & shipping pallets, warehouse storage pallets or product bins…. whatever you require – fast. If you need to STORE or MOVE IT, trust Ashborn Industries to MAKE IT. We are accredited to manufacture both domestic and Export Compliant bins for the transportation of any produce, including soft fruit in our specialised dressed-finish bins. 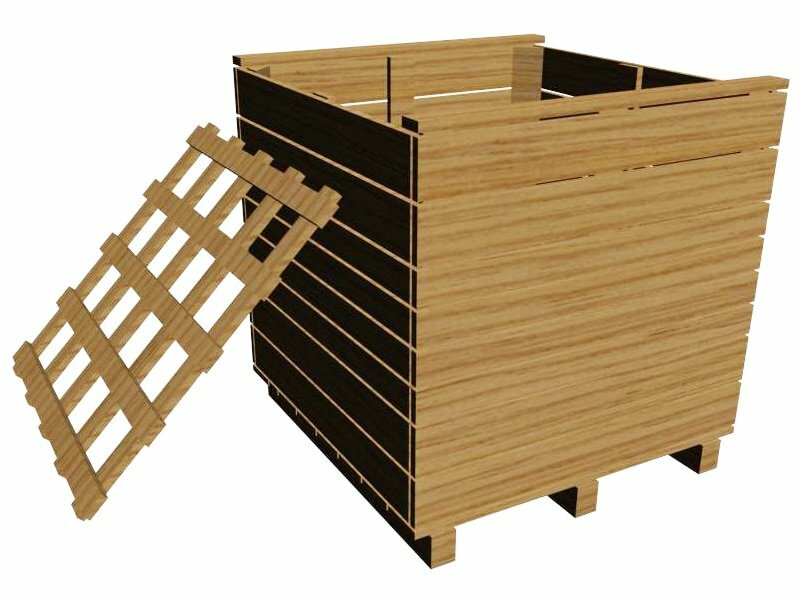 Our quality crates are built strong to ensure safe delivery of your products during transportation to domestic or export markets. 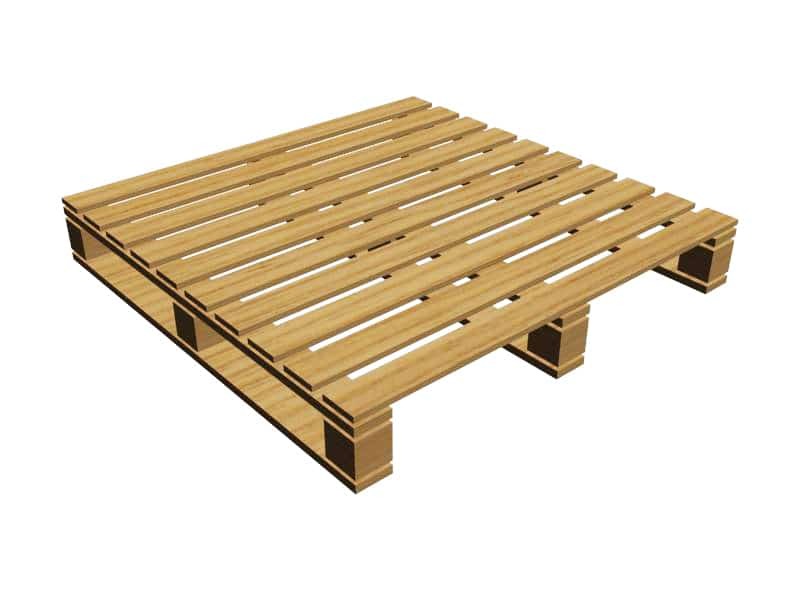 Pre-boxed products and produce can be stored and transported in bulk on our range of pallets & skids designed to specific weight requirements. Every industry is different and has its own packaging requirements – we are flexible enough to design and build a specialised solution to suit your needs. We pride ourselves on providing a quality product, and are have a proven track record with our loyal customers. 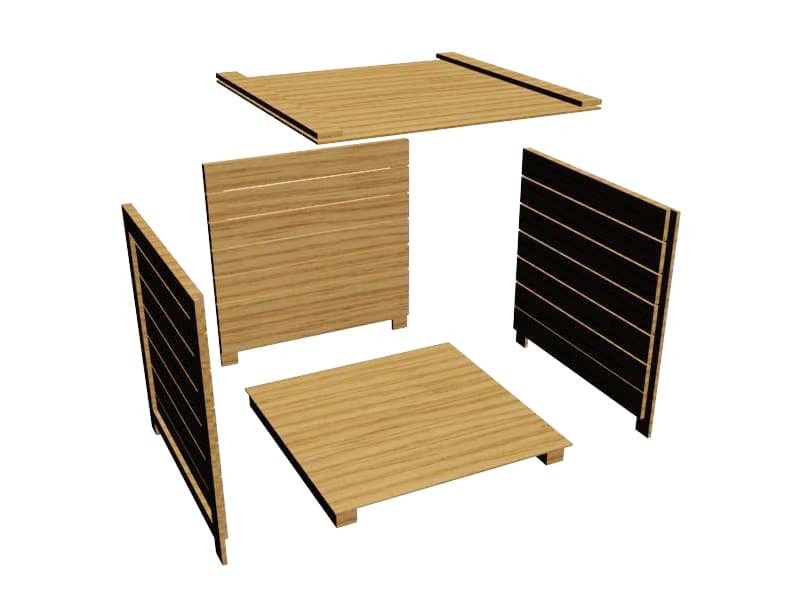 Ashborn Industries and its associated companies are leading suppliers of timber products in Australia. 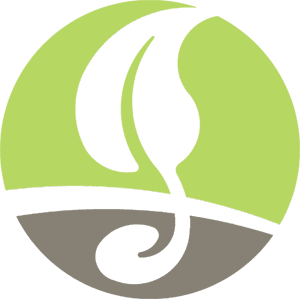 We strive to consistently provide excellent service, supplying buyers with products that fully satisfies their requirements for quality, safe timber products and compliance with regulatory standards. Our customers are the key to Ashborn Industries business and we aim to ensure they are totally satisfied with the products and services they receive. All management and staff of the company are empowered to take responsibility for decisions affecting quality of the product delivered to our customer. As a company we aim through staff training, monitoring and company policy to achieve a high quality product. 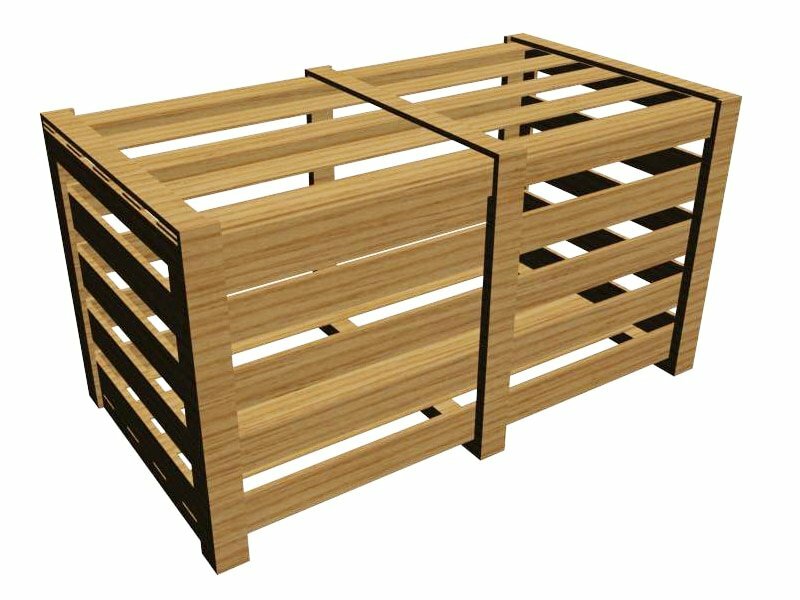 Ashborn Industries is committed to implementing and maintaining its quality systems to the standard of the Australian Wood Packaging Certification Scheme for Export (AWPCS). We maintain certification to AWPCS IPSM-15 standard by ensuring a consistent level of quality assurance and strict safety control. We serve many industries including: Farmers, Agriculture, Manufacturing, Engineering, Freight & Logistics, Storage & Warehousing, Export & Distribution, Exhibitors, Wineries, Bottlers, Produce Packing, Fabricators, builders, and even Children’s Playgrounds. 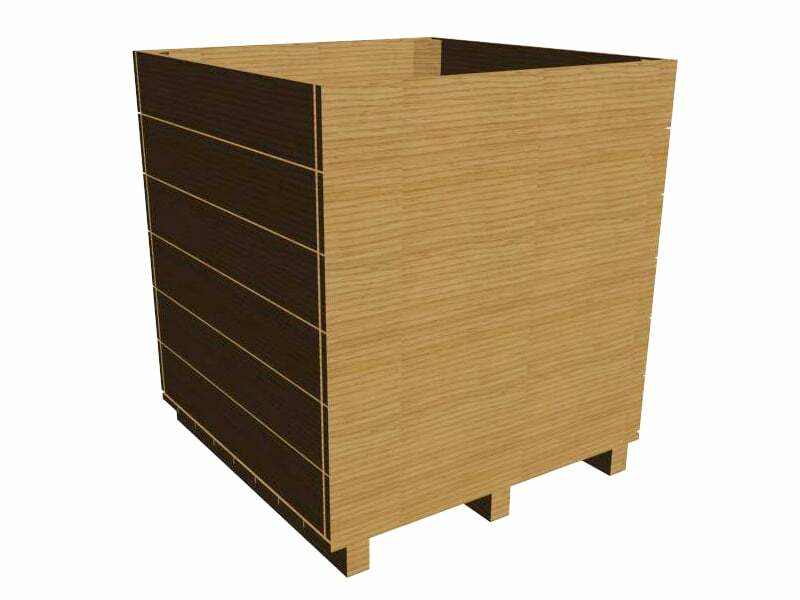 We are the leaders for bins, crates, pallets and wooden supply and storage.